The weather has been so super beautiful here in Tacoma/Seattle this past week, it was perfect timing for my first Senior Model photo shoot of the season! 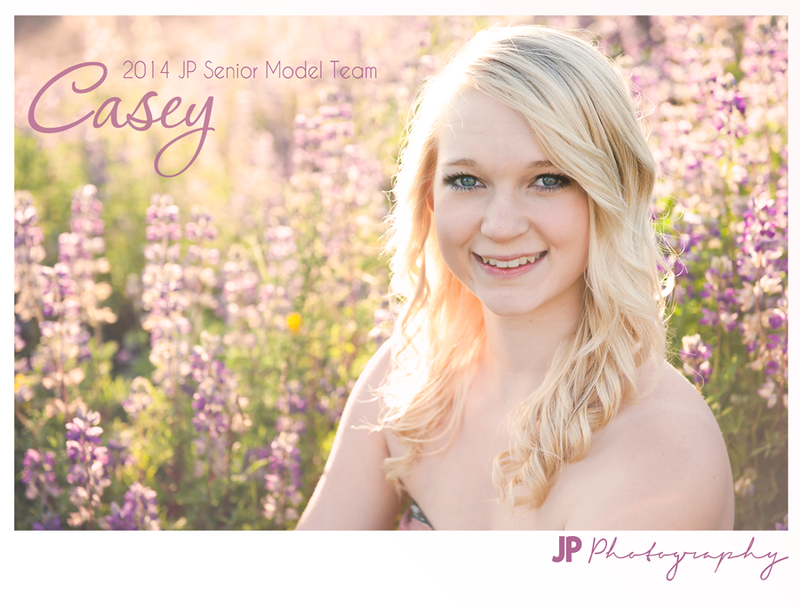 Casey, is on the JP Senior Model Team for the class of 2014 seniors (current juniors). She absolutely ROCKED her shoot. Look how gorgeous! I am super excited for the Senior Model Team this year! I can already tell we are going to have a blast, and there are some great styled shoots to take place! Lots more of this gorgeous girl and the model team coming SOON! Categories: Seniors | Tags: Class of 2013, class of 2014, fun, high school senior photo, photo, photographer, photography, photoshoot, senior model, senior model tacoma, senior portraits, senior rep tacoma, seniors, sr photo, Tacoma, tacoma senior photographer | Permalink. Gorgeous!!! Those are some lucky seniors! Very pretty! Can’t wait to see more!! Gorgeous location and a beautiful image! Beautiful image. Gorgeous young lady. Lucky seniors! Beautiful girl and photo. I also love the header image. Awesome! Beautiful young lady. Love the picture. Look forward to seeing the rest! An absolutely beautiful photo! I’m in love with the warm tones and the flowers!